With the introduction of 9’6” High Cube containers it became apparent that all side loaders developed to date would be over height. This brought about the development of the HC4020 Swinglift™ and by using air suspension and low profile tyres a new low chassis height was achieved. The solution soon became an industry standard within the very strict New Zealand regulatory regime. 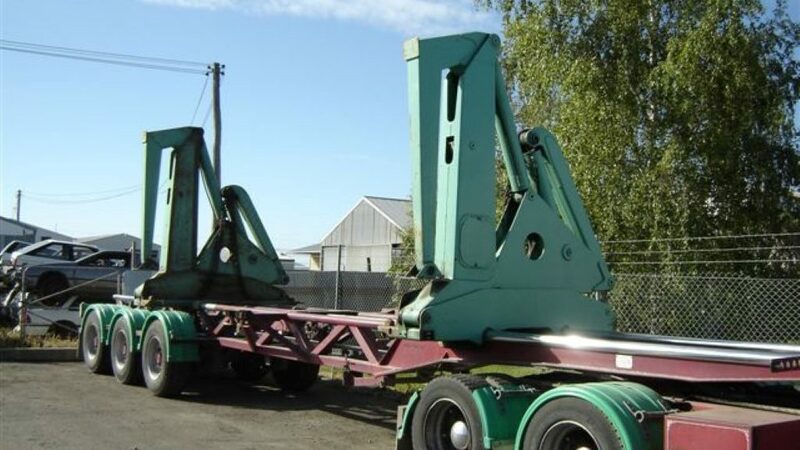 The following years saw Wynyard looking after sales and marketing and ongoing design development, with manufacture undertaken by Howells Engineering in Tuakau for Swinglift. The Swinglift brand became well known by NZ transport companies for quality and low tare/high payload solutions.